Notes: Piece was found near Kaminaljuyu Mound C-II-14. Fragment of what appears to be a four-legged throne. 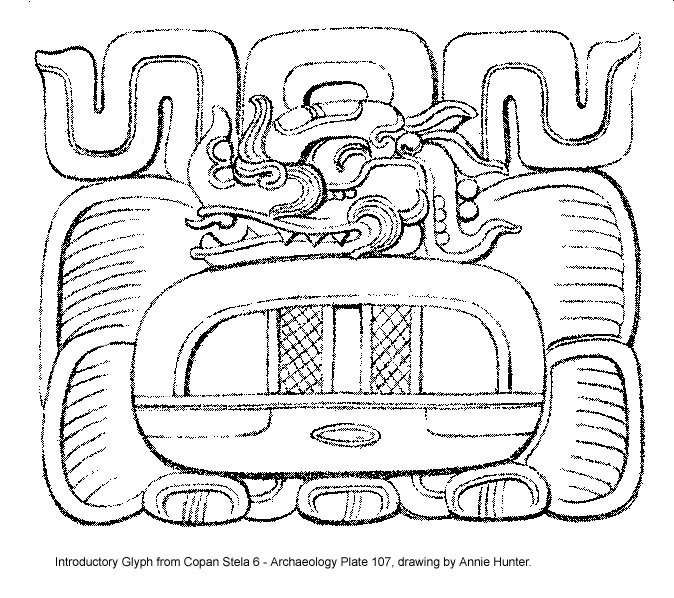 Carving includes figure and glyphs. Piece is mounted in a niche recess at the museum and access to the sides is limitedand to the back of the piece is not currently possible. This piece contains evidence of reuse and/or modification over the area of the main personage.